Being most loveable and enjoyed platform WordPress CMS is built on an easily managed platform, WordPress CMS is built on a secured platform it’s of great ease moreover for building SEO friendly websites. 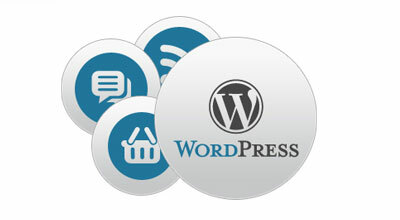 WordPress have huge and satisfied customers, as with its proper timely update. Smartsoftwares have a great working experience on WordPress our organization offers you with highly customizable, flexible platform, and result optimistic WordPress web sites.